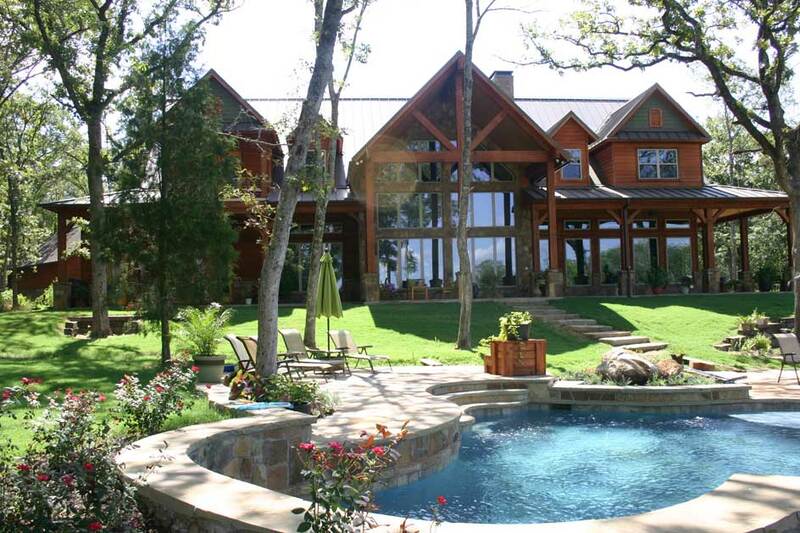 In early 1994, Michael McCord began his career as a custom home builder around Kaufman, Texas. The early years were very special to him as he met some of the finest people from all over North Texas. From those humble beginnings, he met and contracted to build homes for so many wonderful people from Athens to Anna, Texas and everywhere in between. His typical client owned property, often in the middle of "nowhere", and he had a hammer and would travel. He was single, excited, yet nervous about his new business. He was an eager learner and passionate about taking care of people. In 1997, he married a special woman, Rena Lazaro from Scurry, Texas, and built their first house together on Cedar Creek Lake. That's where they began raising their daughter, Darien Amber, their first beautiful baby. While at Cedar Creek Lake, Michael fell in love with the water, and the McCord family expanded with three more wonderful girls, Tara DiLane, Brooke Anna and Elizabeth Marie. Although he still built homes in the country, there was no doubt Amber-DiLane Homes quickly developed a stellar reputation as the Premier Custom Lake Home Builder….with unique designs, attention to detail, and organizational skills not common in the industry. "I am so thankful and humbled by our growth over the past 21 years. In addition to our new sales office in Athens, Amber Di’Lane Homes maintains a beautiful office and presence in Mabank, TX."